Impressive illustration of the global communication history and revolution since it’s infancy and Graham Bell’s first succesfull sound transmission. A well-timed paraphrase of the famous series and the clash of the Kings of Smart-phones. 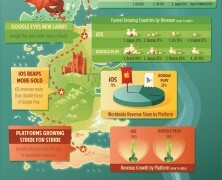 Let’s have iOS for the Lannisters and Google play for the Starks. Is that ok? Flat rate charges doesn’t seem the best solution for travelers’ communication. If your billings bring you headaches you can still find some ways to be the golden fare-dodger. 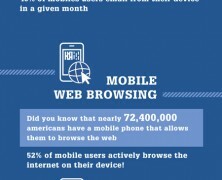 According to the US Census Bureau 2 out of 3 Americans are connected with mobile devices. See here demographics, specs segmentation and usage patterns. Are you a curious Canadian citizen, an investor or a marketer interested in the CA telecommunications industry? Here are the latest trends.